Fulmar (Fulmarus glacialis). 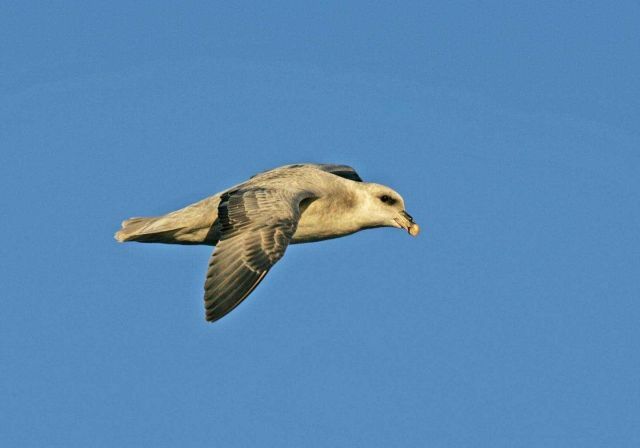 Although these birds look superficially like seagulls, they are more closely related to petrels. See: http://www.naturalsciences.org/education/arctic/.